Highly organized and detailed estimates are essential for projects to be on-time and on-budget. 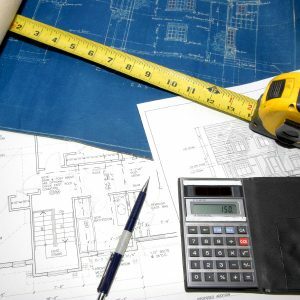 Rowan Electric’s Estimating/Preconstruction team works closely with our clients throughout the bidding process to develop accurate estimates and budgets that reflect the value and intent of the project. Our team of knowledgeable and highly qualified estimators are experienced in preparing proposals in the markets of biotech/lab, medical office, design & build, retail/food service, hospitality, military/government, commercial/warehouse, education, mixed use, and tenant improvement.